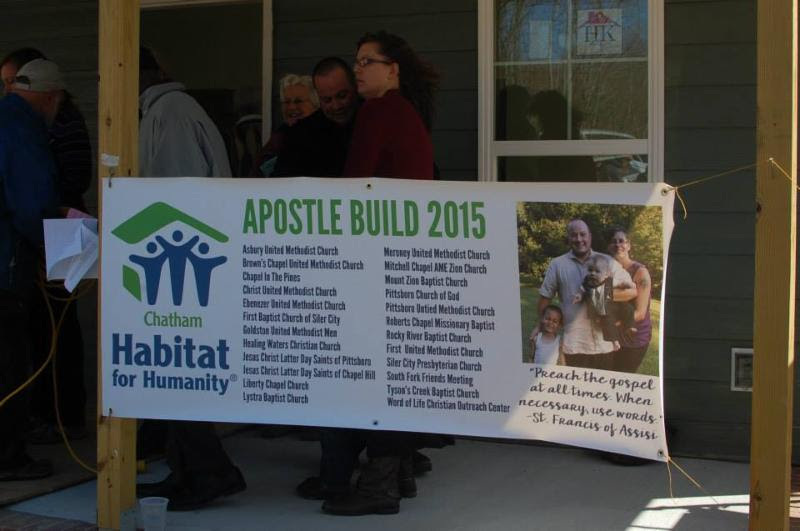 2015 was a HUGE year for Chatham Habitat. end-of-year contribution before the end of the day today! by the end of the day, we’re almost there! In January 2015, we closed on a 28-acre piece of land in Pittsboro that will become our largest Habitat community to date, Robert’s Run. 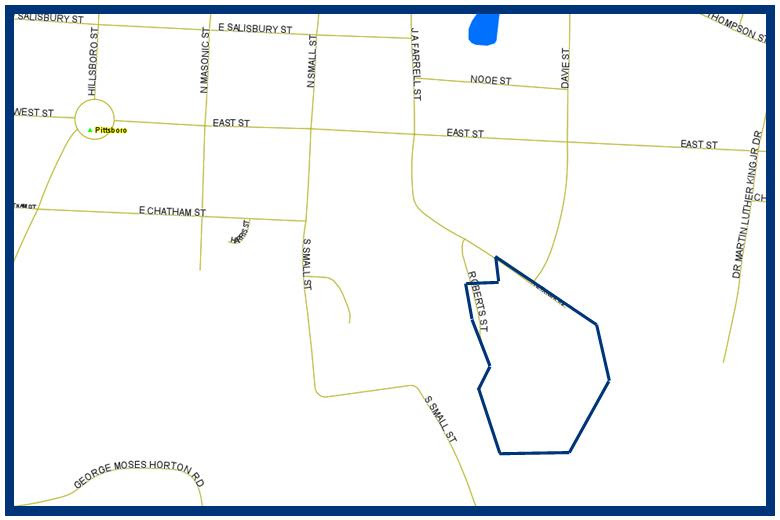 The land is located behind the Piggly Wiggly in Pittsboro, within walking distance to grocery stores, drugstores, doctor’s offices, and the center of town. In the next eight-ten years, Pittsboro will see immense growth, and with this neighborhood, we will be able to help make sure that everyone has a chance to live and work in the same place. We are currently developing a Master Plan for the community, and hope to have that available to share in the Spring of 2016! 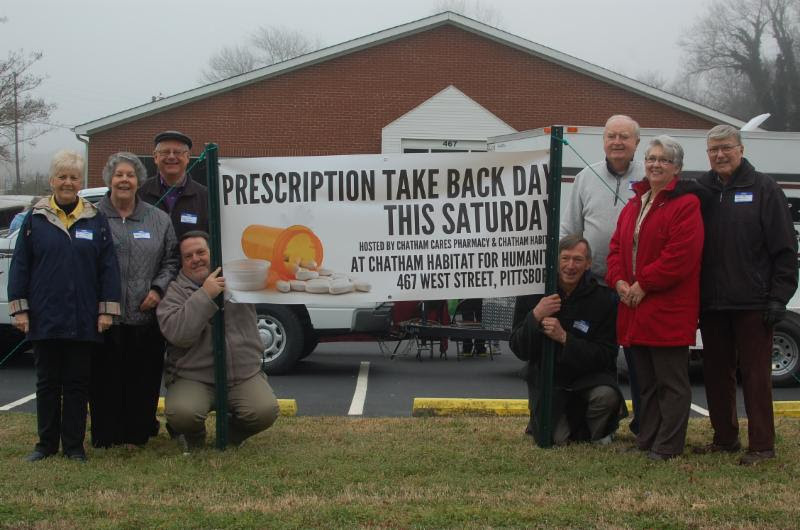 In March, we hosted Chatham Cares Pharmacy and the Chatham County Sheriff’s Department for a Prescription Take-Back Day. While an event like this has almost nothing to do with our work in affordable housing, we are working to build stronger relationships with other non-profits in the community, and this was an exciting opportunity to help other organizations do their important work. Misuse of prescription drugs is a growing problem, and we are proud to have been a part of collecting 135 pounds of unused or expired prescription drugs in Chatham County! 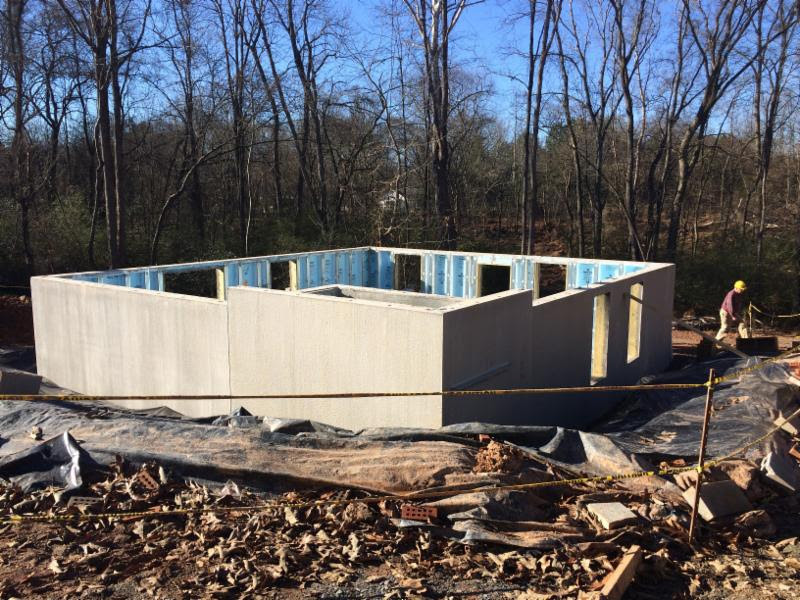 The Apostle Build program brings together churches and faith communities in Chatham County to raise money for one family’s home. This year, 22 churches raised more than $34,000 to build the Johnson Family’s home in Bear Creek, making it the most successful Apostle Build program in Chatham Habitat history. At the dedication, many of those churches came to celebrate with the family, and it was an event to remember – the Johnson’s felt so much love from the faith communities who helped them build their home. It was truly a blessing to see. Sometimes, all the pieces fall in all the right places to make a project that seems impossible happen, and this was one of those times. 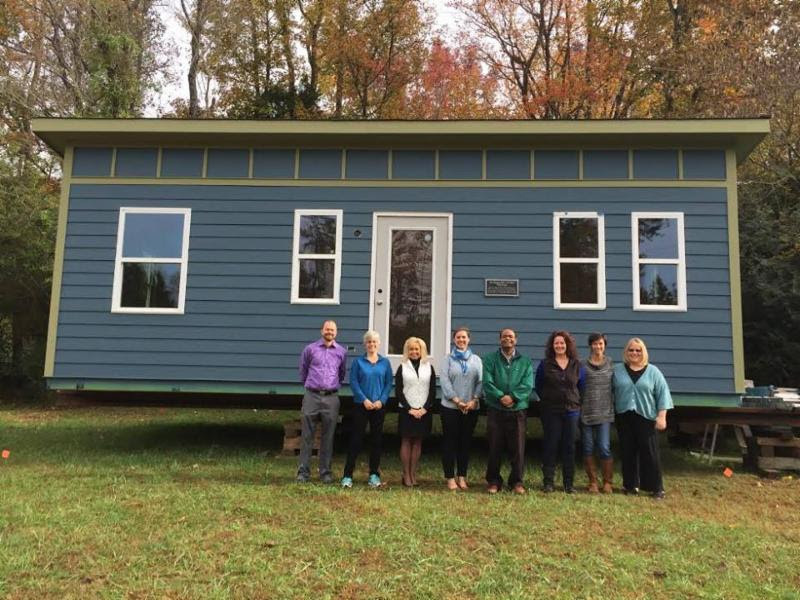 After talking with the Farm at Penny Lane about their interest in building tiny homes for adults with mental illness, we helped create a collaborative partnership with them to build a tiny home. The partnership grew to include the Chatham County Fair, Arauco Panels, Cardinal Innovations, Bold Construction, Triangle Community Foundation, the UNC Center for Excellence in Community Mental Health, Grid Free, NC!, and Builders First Source. Before we knew it, we had built a tiny house (thanks to Bold Construction) at the Chatham County Fair, and today it is located at the Farm at Penny Lane, where it will soon become a research facility that will inform the continued development of this cutting-edge program aimed at serving a chronically under served population in desperate need of safe, affordable housing. This year, we met a kind, hardworking couple who needed a safe, affordable place to raise their family – their family of NINE! Ana and Clemente Vazquez Grimaldo have seven children ranging in age from twenty to one. They found out about the program at Habitat many years ago, and have been working to qualify every since. This year, we began building their home, a five bedroom house with a finished basement. We were lucky to have the exterior basement walls precast and installed as a donation from Superior Walls. This house will be the largest one we’ve built to date! The photo above shows the progress as of the end of the year. 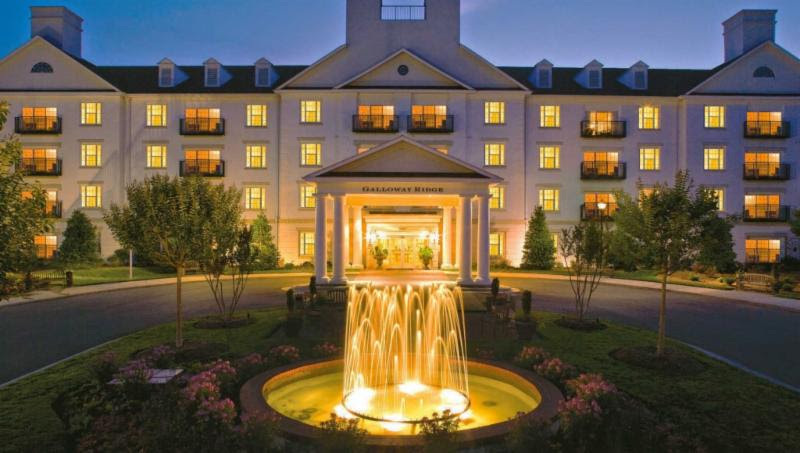 This Fall, Galloway Ridge Retirement Community in Pittsboro made a $100,000 pledge to support Chatham Habitat over the next five years, making them the first major investor in the Robert’s Run neighborhood. A major player in the Chatham economy, Galloway Ridge has taken the lead on this project, and will help us develop the infrastructure necessary to build in Robert’s Run for the next five years. We are so grateful to Galloway Ridge for this lead gift! This Fall, we completed renovation of a large community meeting space at our offices in Pittsboro, which we have opened up to other Chatham County non-profits to use for board or committee meetings, workshops, classes, or staff parties. 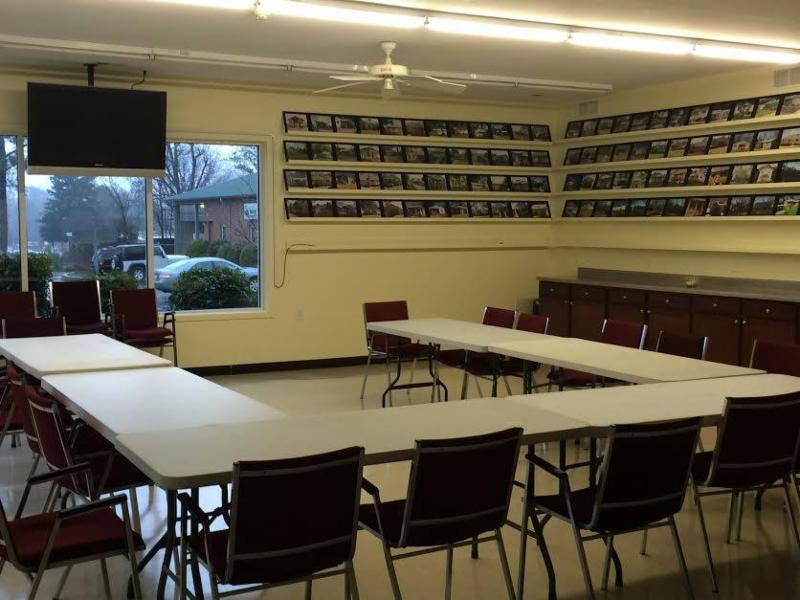 There are so many non-profits who are doing great work but lack the space they need, and we are happy to offer a large room that can hold up to 50 people, complete with audio-visual equipment, to those groups at no charge. This was a big project for us, and one that we are excited to share with the community! Contact Anna Spears at (919) 542-0794 or annaspears@chathamhabitat.org to schedule a time to use space. To close out this year, our ReStores have had an extremely successful December, thanks to our loyal customers! We have recently introduced several new programs in the ReStores, including the sale of beautiful (and new!) 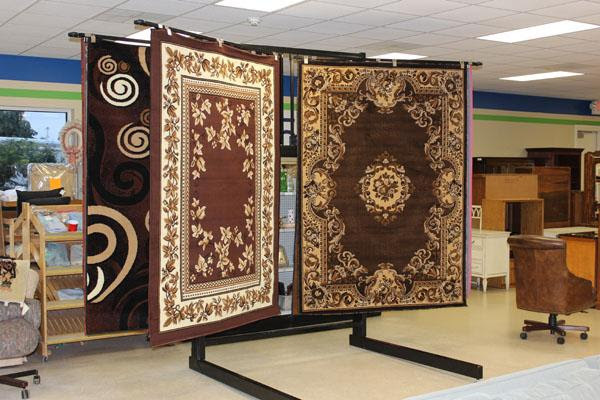 area rugs, as well as bricks available in bulk from ReStore Too. If you haven’t had the chance, make the trip to the ReStores to see what they have going on! ‹ House #120’s Metal Roof Installed! Chatham Habitat for Humanity works in partnership with God and people to create self-help opportunities for families to own affordable homes, improve their lives, and strengthen their communities.